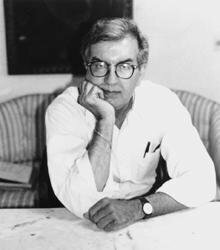 From the Pulitzer Prize–winning author Larry McMurtry comes the sequel and final book in the Lonesome Dove tetralogy. 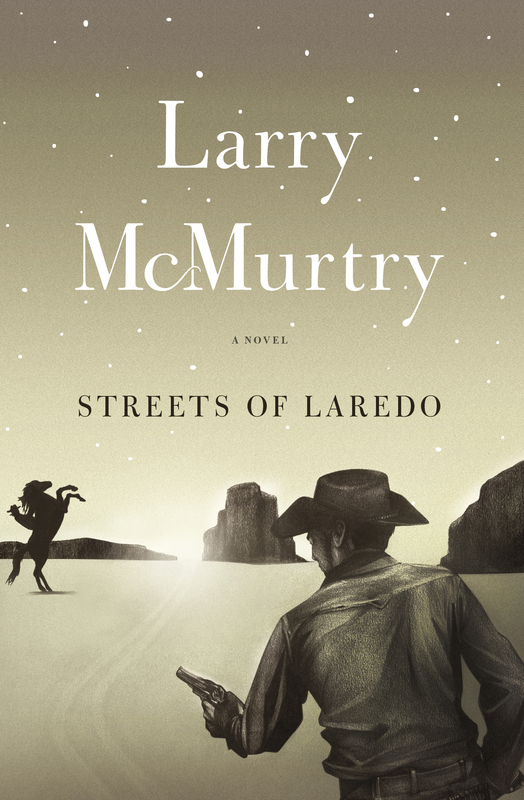 An exhilarating tale of legend and heroism, Streets of Laredo is classic Texas and Western literature at its finest. Captain Woodrow Call, August McCrae's old partner, is now a bounty hunter hired to track down a brutal young Mexican bandit. Riding with Call are an Eastern city slicker, a witless deputy, and one of the last members of the Hat Creek outfit, Pea Eye Parker, now married to Lorena—once Gus McCrae's sweetheart. This long chase leads them across the last wild streches of the West into a hellhole known as Crow Town and, finally, into the vast, relentless plains of the Texas frontier.